We are turning 7 and we can’t keep calm!! That’s right, our birthday is coming up on the 27 March 2019, the day that marks when we first opened our office in Nigeria. Because it’s our birthday, we will be celebrating all week long from the 25th till the 31st March 2019 by having an incredible SALE. That means you get to enjoy great discounts on international and local flights to some of your favourite destinations like Dubai, London, New York, Johannesburg, Abuja, Monrovia and more on your favourite airlines. We already kicked off our birthday, last week, with a pre-birthday price drop on flights to Dubai or Abu Dhabi from N202,199 on Etihad Airways. If you missed it, sign up to our newsletter NOW so you don’t miss another great deal! Also follow us on Twitter, Facebook and Instagram and turn on post notifications. Trust us when we say our birthday is going to be LIT! You cannot afford to miss anything. Have you been booking with us since Day 1? If yes, we have a surprise for you. It is coming to an inbox near you this week. 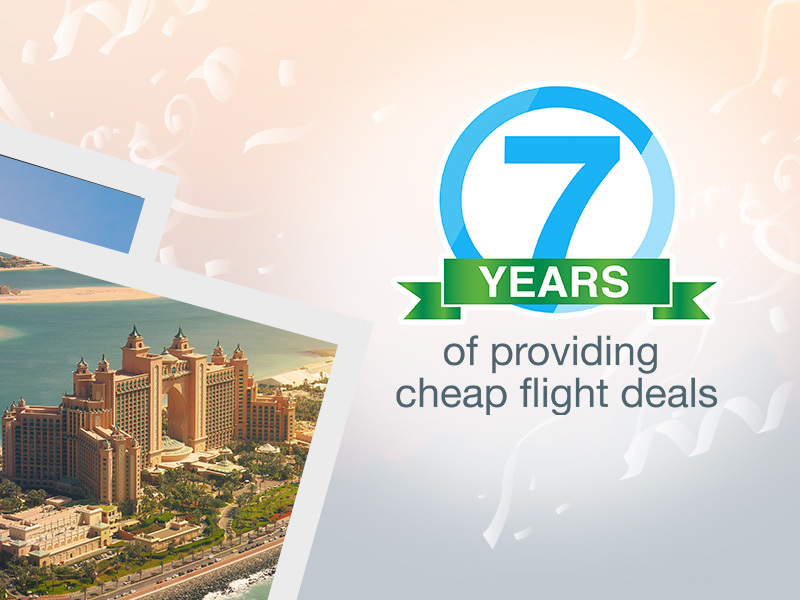 Seven years of providing cheap flight deals is not easy but we do it for you. So sale-a-brate (get it?!) 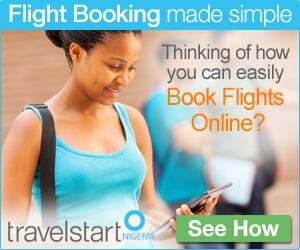 with us and enjoy these even cheaper flight deals with Travelstart! This entry was posted in Deals & promos, Travel and tagged Sale, Travelstart Birthday, Travelstart Birthday sale. Bookmark the permalink.